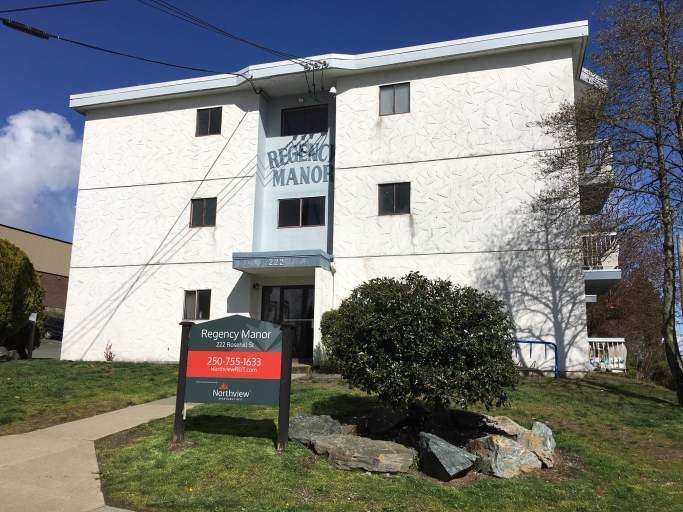 Regency Manor offers newly renovated bachelor and 1 bedroom suites with beautiful views of the Nanaimo harbour. 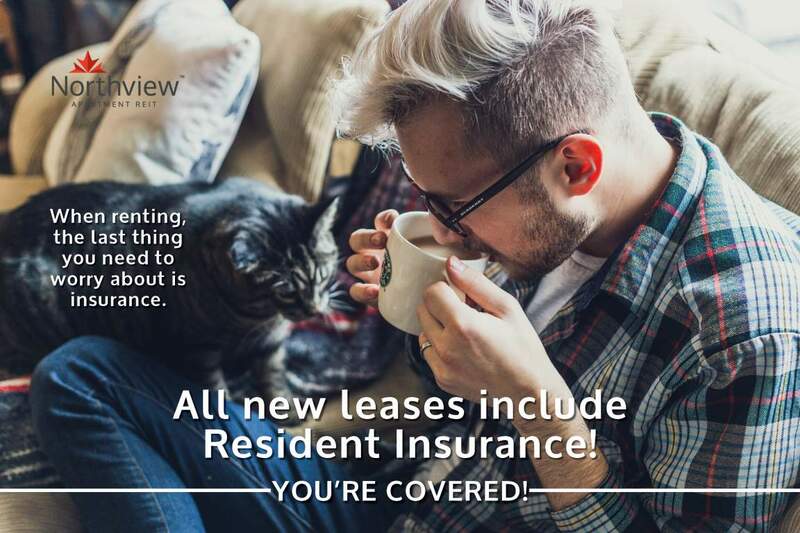 Balconies are available and heat and hot water are included in the rent. We are centrally located close to town, shops and amenities making Regency Manor ideal for those working downtown.